Please keep checking our page to keep up to date with what we are doing every week within class. Welcome to Ali class page. This year the classes at Bilsthorpe FHA are named after inspirational people; in F2 we decided to name our class after Muhammad Ali. 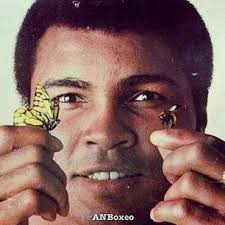 This year we will use Ali’s determination to reach our dreams and overcome any difficulties we may face. Within our foundation unit F2 and F1 enjoy learning alongside each other. The children work within key worker groups during welcome times, group times and then for going home. Learning in the foundation stage is a wonderful time for children. During time in foundation children learn a range of skills through play, this includes sharing with friends, developing question skills or learning about the world around them by getting messy outside! During each school day the children have literacy, numeracy and phonics sessions during their school day. This allows children to develop their understanding of books, numbers and learning how to read and write. Children in the Foundation stage are constantly developing their fine and gross motor skills during their independent learning time. However to ensure they also learn key skills we also have set PE days. Foundation 2 PE days are every Tuesday afternoon. Please ensure children wear white t-shirt and black shorts. Please ensure your child has their book bag in school every day. Your child will have a set day (to be confirmed) where they will read as part of a guided reading group and their books to bring home will then be changed. Please feel free to come into class to choose a new reading book with your child is ready for a new book before their set day. 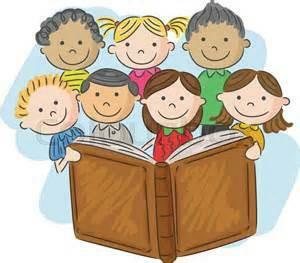 Once you have read at home with your child please leave a comment in their reading diary. We love to hear about the special things that your child does whilst they are not at school and ask you to fill out a "WOW" moment slip so that we can share those special moments or achievements. Examples include getting dressed by themselves, doing up fastenings on their clothing or riding their bike without any help. We are sure that there are lots more special things that your child does that we would love to hear about. What are we up to this year? Here are some of our exciting topics for Autumn:1. Please click on the titles to find out more! Welcome to our new topic of growing! 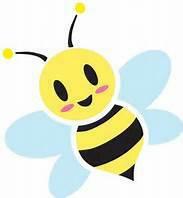 Check out this page for information, updates and pictures of what your child has been learning. Our big question for our topic is: What do living things need to grow and change? Early Learing Goals and how you can help your child! Phonics play - http://www.phonicsplay.co.uk/index.htm A range of free games to help children apply their phonics to reading.